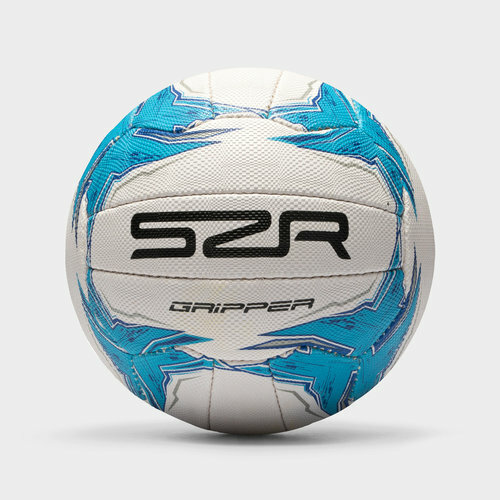 Improve your skills and the skills of those around you when you introduce the Slazenger Gripper Netball into your training sessions. This entry level ball provides highly durable and multi-surface practicality to ensure training can take place at any time and any place, whether shooting or passing get your friends and teammates involved. The textured surface features small raised dots which help you to grip the ball in any weather conditions.